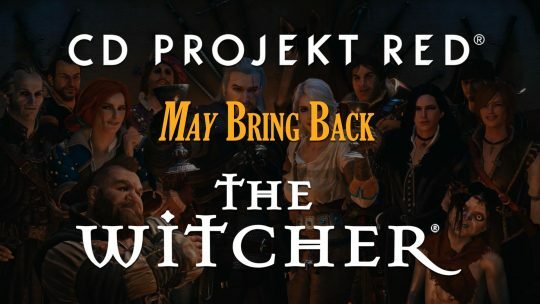 CD Projekt RED May Return To The Witcher Universe! 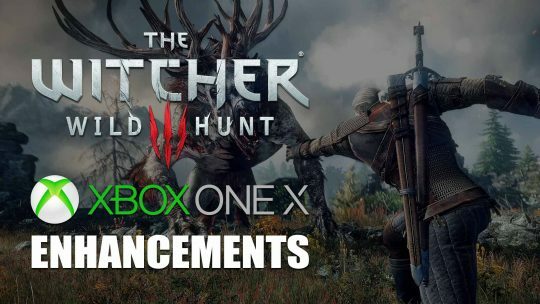 CD Projekt RED may consider bringing back The Witcher open world, RPG franchise and more! 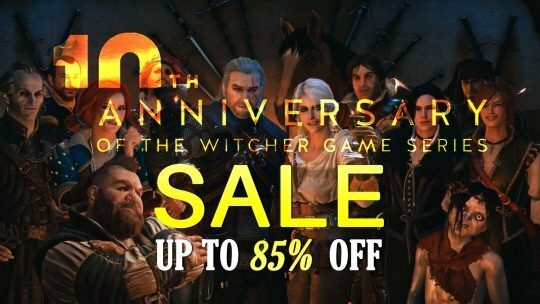 CD Projekt RED Speaks Up On ‘Cyberpunk 2077’ Development Amid Departures! 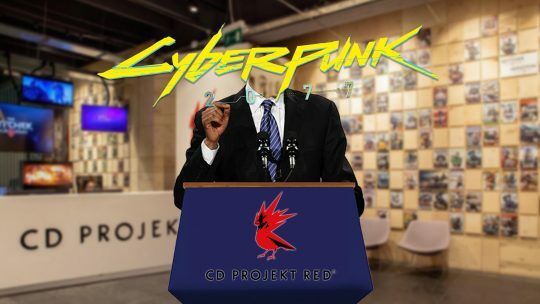 CD Projekt RED has come out in an open letter to address the concerns over Cyberpunk 2077’s progress amid staff departures from the studio. 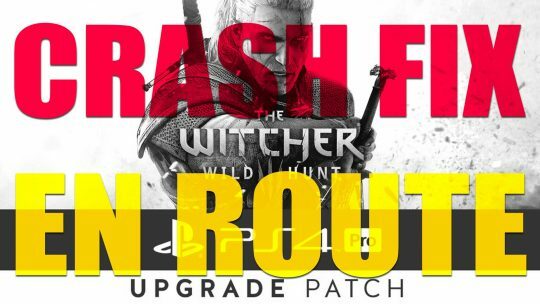 The Witcher 3: Wild Hunt PS4 Pro ‘Crash Fix’ Incoming! 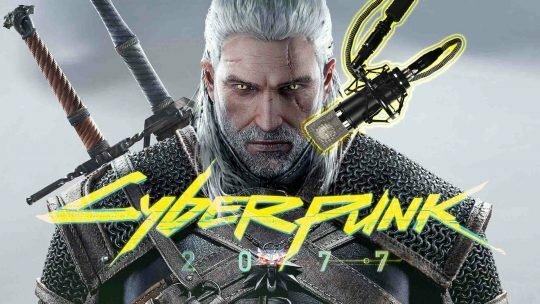 Man Behind Geralt Talks Cyberpunk 2077! 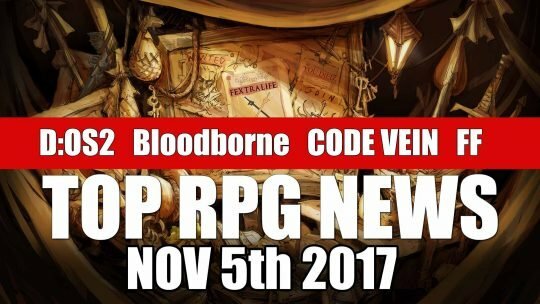 Cyberpunk 2077 To Be x4 Bigger Than Witcher 3! 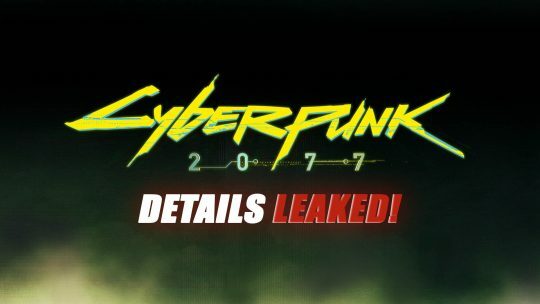 A recent leak has revealed new details on the much anticipated Sci-Fi RPG title: Cyberpunk 2077 from developer CD Projekt.